If you’re young and single, touring with a band can be one of the greatest experiences of your life. In addition to getting to play music all across the country and possibly the world, touring can be an experience filled with late night partying and endless possibilities for meeting new people. But if you’re a bit older and are married or in a committed relationship, weeks or months at a time spent away from home trying to promote new music on tour can be massively challenging for even the strongest couples. 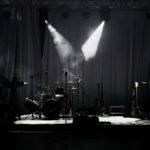 If you’re in a serious relationship and plan on touring for long stretches at a time, you’ll have to go through a difficult balancing act between the needs of your music career and your obligations at home. Couples can still manage to thrive if one of its members tours regularly, but not without a lot of hard work and planning. Here’s a few tips to help. Resentment rears its ugly head when couples fail to open up about what it is they truly need and expect from one another. If it’s your band’s plan to book a three-month album release tour around the country and you haven’t been 100% honest about that with your partner, your failure to be open about your wants and needs will become a huge problem for both of you down the line. 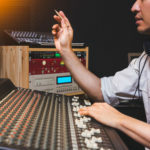 Laying out your expectations can be difficult––especially if you’re an aspiring musician that wants to build a music career by touring––but not being upfront about your plans and expectations just delays that inevitable difficulty and makes it far worse. Talking about your hopes, goals and plans that involve you being gone on tour for long early and often will give your partner a clear idea of what you hope to do with traveling and how frequently you’ll be away from home. At the bare minimum, make a habit of calling your partner once every day while you’re gone on tour. Time has a way of working differently on the road. The repetition of events and monotony of the road makes time pass a little quicker than it does at home and it can be easy to go days without talking to your partner. Taking the time to check in with your partner every day at the same is a great way to form a routine connection that will help keep you tight and close. If you’re gone for weeks or months at a time, these daily chats will be essential to maintaining a healthy relationship. If music is your full time job and you plan on spending the majority of your working life on the road, then being married and having children is going to be especially difficult. Being honest about that will help you to come to terms and be realistic about addressing potential problems brought on by being away so often. 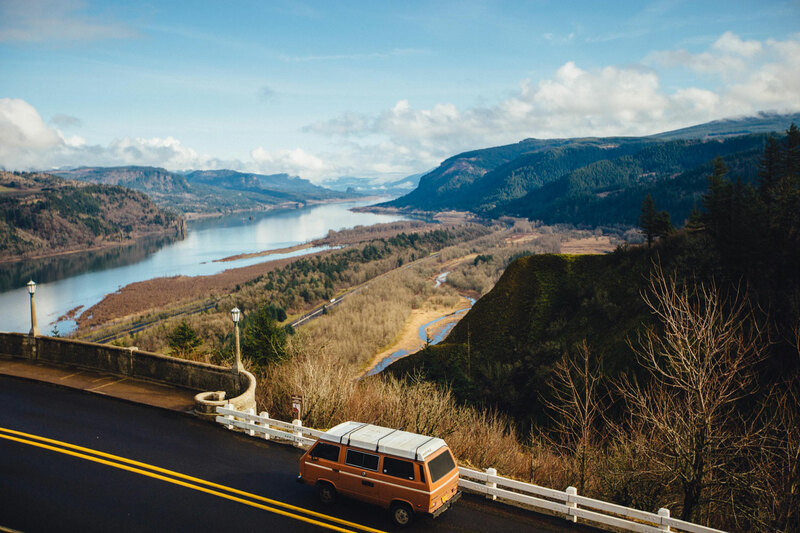 If you can afford it, bring your partner with you on the road as much as possible, and encourage them to explore the possibility of working remotely so they can travel with you permanently. Obviously, not every couple is built for that sort of lifestyle, so remote work and extensive traveling won’t work for everyone. Some musicians get lucky and can have it all when it comes to touring and relationships, but others are faced with having to make painstaking sacrifices for the good of their careers or their relationship. The silver lining here is that these are the kind of problems incredible songs are made of.